Thanks for your nice article – thinking about buying an INSTAR IN-5907HD IP Camera. The documentation seems ok – no cloud services and upnp crap can be disabled. I don’t see why assigning the UserID sequentially is ‘not a good idea’. With proper authentication there is no need to keep it secret (like for example e-mail address is public, but passwords for these mailboxes are not). klasse Beitrag! Security wird in diesem preissegment einfach ausgeblendet. d.h Port 51700 am internetrouter blocken um die internetkommunikation und einen beliebigen Zugriff von außen auf die Kamera zu verhindern?. und dann über onif im internen lan betreiben oder gibt es noch mehrere Ports um das nachhause telefonieren, mit inklusive unverschlüsselter wlan Passwörter Verbreitung, zu unterbinden? I would block all traffic from that IP address to the internet or block traffic from the MAC address to the internet if the router/firewall has an interface in that subnet. I came across your site before while checking if someone else already wrote about my findings – and there you were. This Camnoopy camera is sending exactly the same requests with exactly the same payload to exactly the same servers. I think it’s time to have a FOSS camera firmware running on these creepy insecure things, or at least have some laws against that. Even worse: My EBELL ATZ-DBV003P (IP doorbell) uses same p2p method. So a “hacker” could even enter my house, much worse than just view the pic. Firmware file link is down (404). Do you have a backup? I am working an reverse engingeering the protocol. Robert, it seems that you have made already some progress with the curl authentication. Can you pls. send me your script(s) you developed so far? I have also find similar traffic and behavior for a cam with the brand Yoosee. I am also investigating the thing. Does someone have more information or is there an other blogpost about the same subject? it is hard to find more information about this subject. It looks like they are targeting on the German market isn’t it? Could it be government related? How do you think it’s targeting the german market? 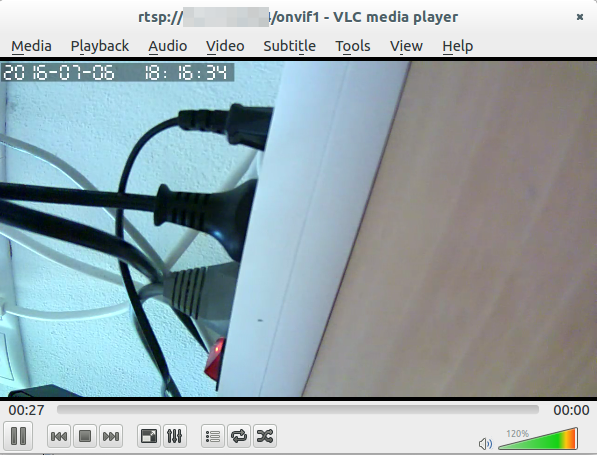 I am working on decoding the camera’s (in my case a doorbell) udp messages. 2. query IP’s for the login server (udp port 51770). This messages is almost decoded. 3. With the reply (UDP msg. with about 10-12 IP’s), the cam sets up traffic on udp port 51880 to this IP’s (not so far yet). Hi Riogrande75, please send your contact details on [email protected].I think we can exchange some valuable info with each other. @riogrande75: If you can decode the UDP messages, can you contact me via Email? 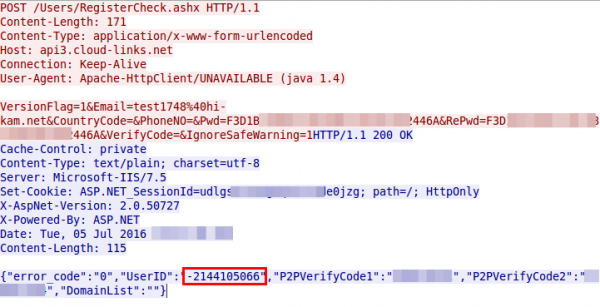 The authentication for all the UDP message looks at the first glance problematic. Thx i already found the Russian site :). I did some sniffing but the UDP messages are encrypted. if we can crack the firmware there must be a way to get the encryption keys isn’t it? For all interested users: with the IPC debug tool (http://www.gwell.cc/e/DownSys/GetDown?classid=40&id=16&pathid=0), we might be able to get forward. It’s a windows tool to communicate with the cam/bell. Unfortunately it’s in chinese only, but I managed it to translate it. I can provide the translation if requested. Please send me the translation. Thanks for your efforts in documenting – Can these defects allow people into my network or other network devices? potentially yes. Also the security of the authentication for seeing the camera video is in doubt – so I would not film sensitive stuff. Do you have any news about Hikam? No, now news and I believe there will be none. Just because a lot a poeple run into this site: I am able to access my IP-Doorbell using UART. I have full access to the running linux, even able to boot other stuff due to open u-boot bootloader. Tryin now to crosscompile a little program, that makes the device usable in my LAN without cloud. Andreas, can you re-upload the 90mb of firmware files? Thank you! Entries and comments feeds. Valid XHTML and CSS. 77 queries. 0.144 seconds.